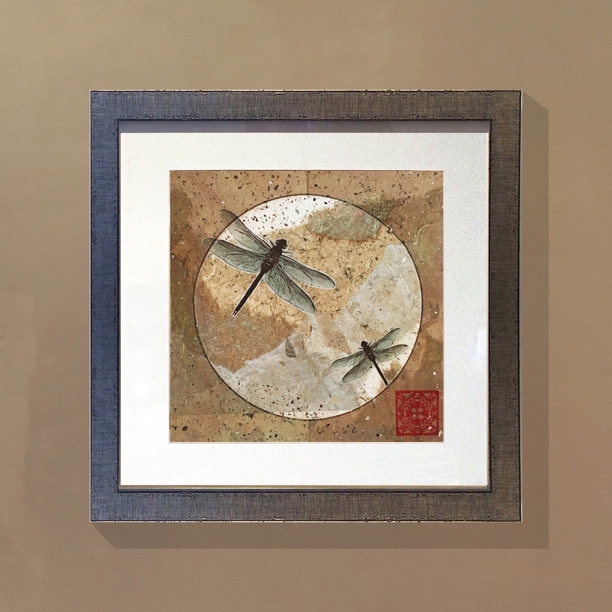 Heidi Lewis Coleman received a Third Place Award in Mixed Media for her Paper Assemblage piece DRAGONFLY MANDALA in the Rowayton Arts Center's newly opened show, BEYOND BRUSHWORK. The juror is fine artist and teacher, Josephine Sheridan Robinson. This exhibit runs from January 29th through February 19th. The RAC Gallery is located at 145 Rowayton Avenue, Rowayton, Connecticut.